After a Week off Sick, I returned to do another Really Reel Show for CCR! This time with Rob from Breakfast! 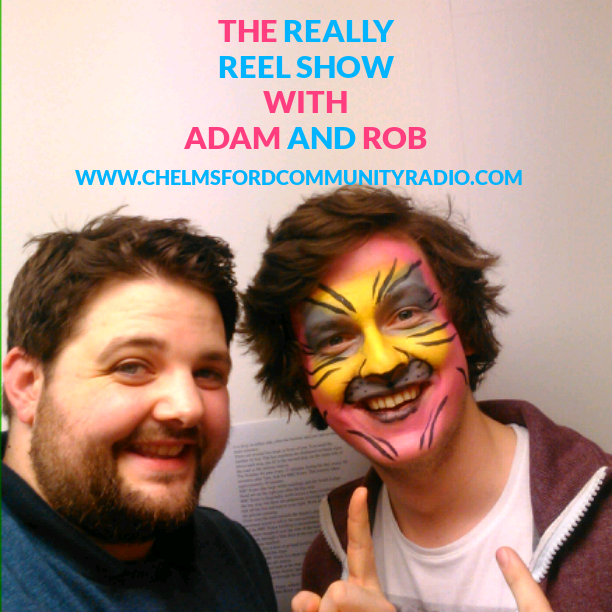 In this Episode of "The Really Reel Show" Adam is joined by CCR Breakfast Co-Host Rob Jackson. 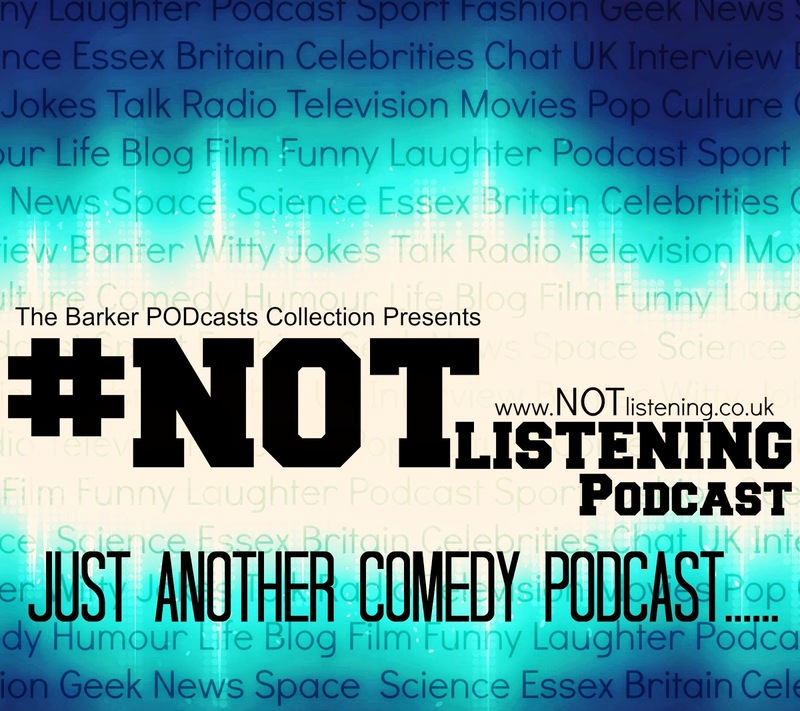 We discuss all things Lord of the Rings, Being ill, Facepainting and more. 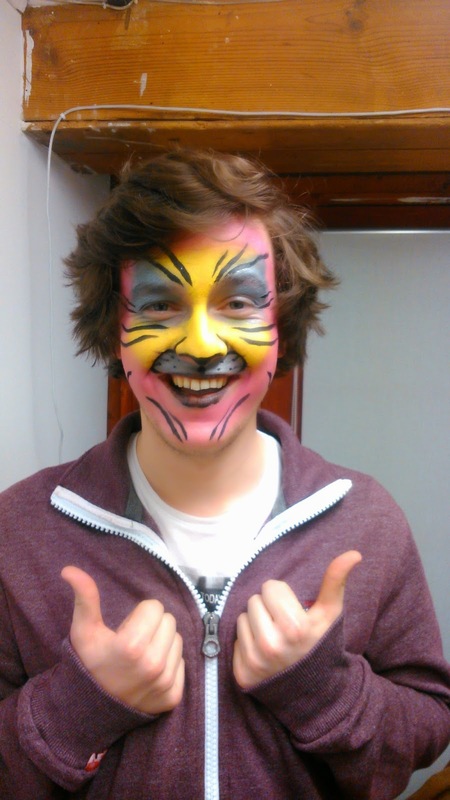 I had a lot of fun recording this show with Rob, even though he had a face painted like Bagpuss on steroids! or a Camp Thundercat!.......actually Thundercats was pretty camp weren't it? !......Who fancied that Cat lady?....Bit weird!